The Nero custom LogicKeyboard for Quantel makes controlling Quantel a lot simpler and faster. 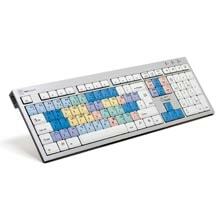 It is ideal for post-production facilities, professional studio's and anyone who requires most of the important custom key commands to readily accessible from a dedicated, clearly labeled, colour-coded keyboard. 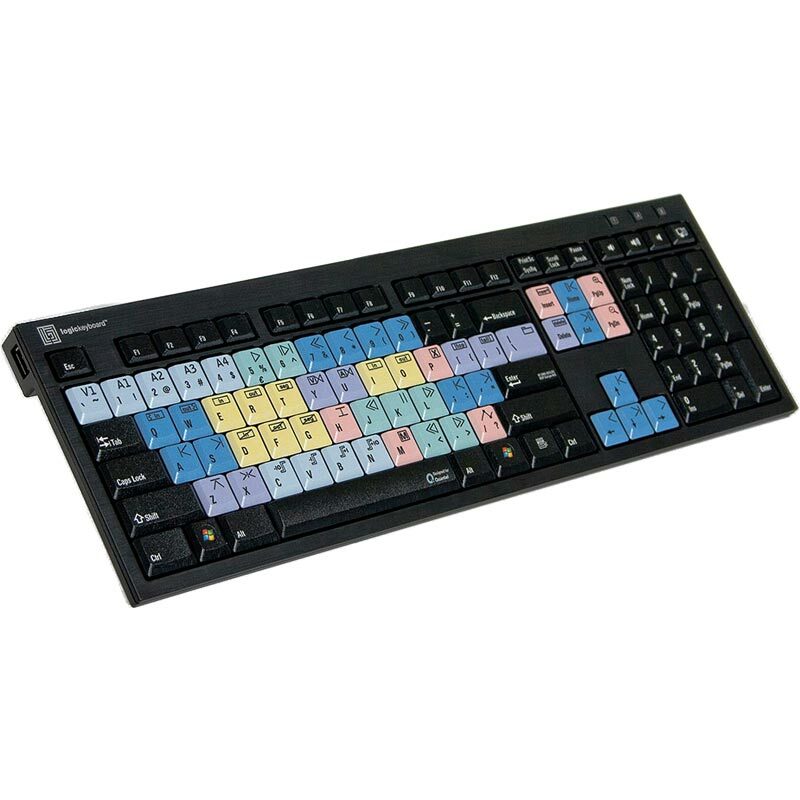 Using this keyboard is also a great way to learn the Quantel key commands.